Ann Nesby is one of those few artists that can sing gospel and turn around and sing soul music and you don't feel like she's being a bad old church lady. 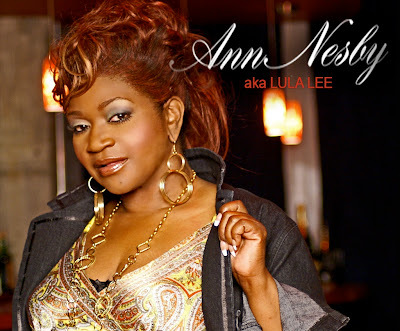 Ann Nesby just released a new video in support of her single "I Found A Place" and in support of her album "The Lula Lee Project" which debuted #15 on the Gospel billboard chart. This is a great song especially in these financial times. I think we all need to find a place!